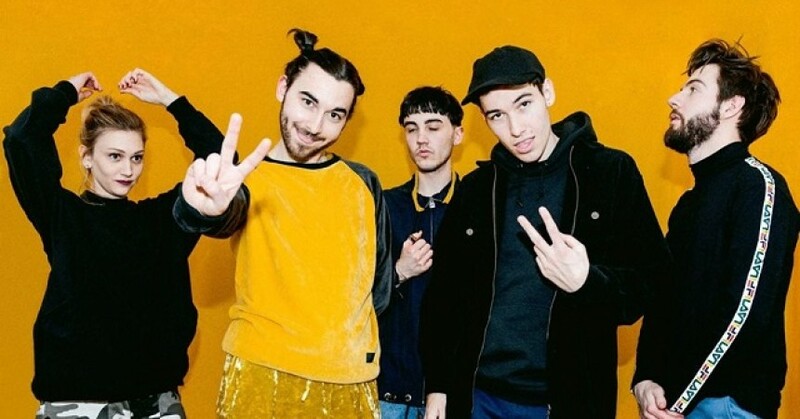 Indie five-piece Bad Sounds have broken into the limelight recently with their off-brand, happy-go-lucky pop music. The group are heavily influenced by early hip-hop artists including A Tribe Called Quest and De La Soul with their music featuring a range of sounds from ‘60s, ‘70s and ‘80s. The group have been widely supported by national radio, most notably when Annie Mac made their single ‘Wages’ hottest record in the world and Greg James chose the same track to be his track of the week. Our ‘Needed’ track this week is ‘Are You High?’, a track that the band released in 2017, but didn’t make it onto their 13-song debut record, which is set to be released at the end of this week. ‘Are You High?’ is a modern indie pop song that has hints of 1970s-inspired grooves and upbeat vibes. This is a perfect summer song. Frontman Callum Merrett’s vocals are a testament to the group’s ‘80s hip-hop and soul influences.